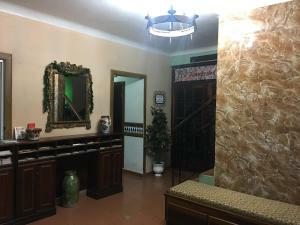 ﻿ Best Price on Comfort Inn San Juan in San Juan + Reviews! Have a question for Comfort Inn San Juan? 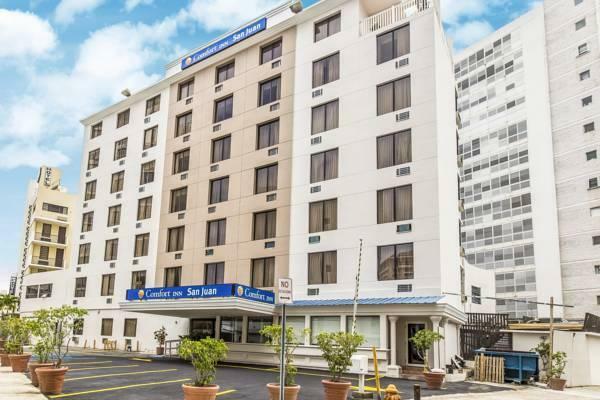 Comfort Inn San Juan, located in Santurce, San Juan, is a popular choice for travelers. From here, guests can enjoy easy access to all that the lively city has to offer. For those of you who want to venture out, Ashford Avenue, MUTIS Boutique, Santurce POP are just some of the attractions available to visitors. Comfort Inn San Juan also offers many facilities to enrich your stay in San Juan. While lodging at this wonderful property, guests can enjoy 24-hour front desk, facilities for disabled guests, luggage storage, car park, newspapers. All guest accommodations feature thoughtful amenities to ensure an unparalleled sense of comfort. Whether you're a fitness enthusiast or are just looking for a way to unwind after a hard day, you will be entertained by top-class recreational facilities such as outdoor pool. Comfort Inn San Juan is a smart choice for travelers to San Juan, offering a relaxed and hassle-free stay every time. Charges a daily "hotel fee" upon checking in. $15 a day for parking. No system to keep track what days you parked so I was charged for days I didn't even park there. They start packing up breakfast early too. Me desilusiones pot alrededores carreteras con rotos. No tienen parking. La piscina estaba cerrada. El desayuno parecio ser las sobras del dia anterior. La picsina esta en remodelacion y lo mas triste es que no lo supe hasta llegar al hotel deberian de informarlo en el proceso de seleccionar el hotel. Fallaron hay gracias a Dios que no fui en busca de picsina.